New Zealand Post is the exclusive issuer of New Zealand legal tender commemorative coins, in partnership with the Reserve Bank of New Zealand. 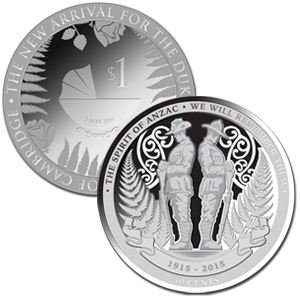 Commemorative coins celebrate New Zealand’s taonga, culture, heritage, arts, stories and people. Visit the New Zealand Post Coins website to view our issues and order online today.